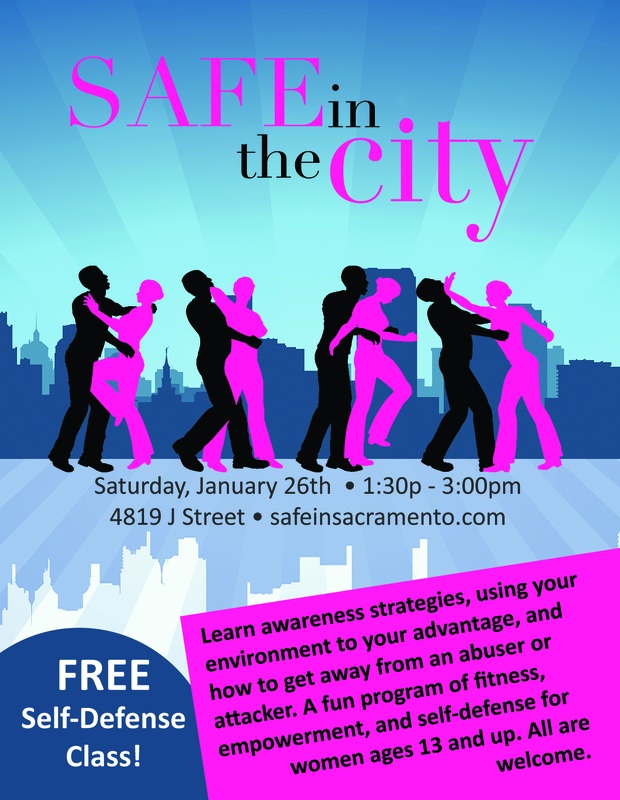 A fun program of fitness, fun, empowerment, and self-defense. Join us for this 13-lesson course that addresses some of the most common attack scenarios faced by women including being grabbed, choked, or pinned to the ground. For years, Safe in the City seminars have been offered for free, often in conjunction with local non-profit organizations such as Saint John's Program for Change, WEAVE and My Sister's House. While training in person is the best way to learn, if you are too far away from our Sacramento location, our entire course will be available soon for home study via video course. The Safe in the City class is a 13-lesson course that will teach you how to defend yourself in some of the most common attack scenarios faced by women including being grabbed, choked, or pinned to the ground. In each class a new and valuable self-defenses technique is carefully taught and safely practiced by participants in a safe and accepting environment. In addition to teaching what to do during an assault, we also cover the important principles of boundary setting, verbal de-esclation techniques, online safety, as well as what to do after an assault has occurred. 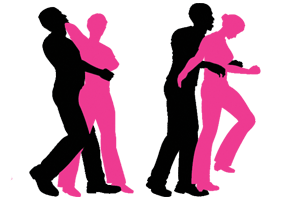 Students can join in at any time, and no previous self-defense or martial arts training is required to participate. The best way to know if a self-defense class is right for you is to try one out. You are welcome to come visit and to try a class completely free!